Artist, painter and aesthete, Jacques Boussard (1915-1989) developed his artistic research through the major movements of the 20th century (realism, cubism and abstraction). 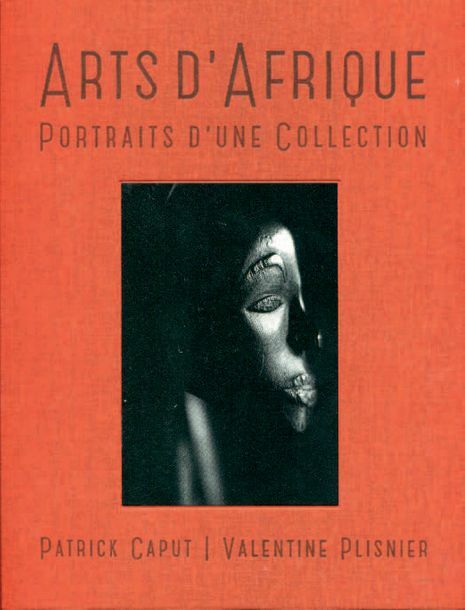 Particularly sensitive to the question of form, he took an interest in African art starting in the 1950s after many visits to his friends F. H. Lem and I. Païlès, who were collectors of primitive art. This encounter with distant arts was later to resonate throughout his work. A fan of ancient art, his tastes took him more toward statuary than toward masks. He particularly appreciated «the gravitas and nobility, the serenity, the logic and the clarity» of sub-Saharan sculpture (see Arts primitifs dans les ateliers d’artistes). This lovely crest is undeniably reminiscent of Jacques Boussard’s interest in artistic purity. Marvellously combining the stylisation of forms and the purity of volumes, the remarkable sweep of the horns shows a concern for verticality. The body of the oryx antelope is reduced to a minimum. It has a little fawn on its back, dynamic and graphic. The play between the two characters, the mother and the child, their model and their touching, nuanced patina bear witness to great age.